Lot Size: 0.24 Acres / 10347 Sq. Ft. Directions:From SR-776 turn west onto Englewood Isles parkway go 0.4 miles and turn south onto Gladstone and home will be on your left hand side. SchoolsClick map icons below to view information for schools near 313 Gladstone Boulevard Englewood, FL 34223. MFRMLS data last updated at April 19, 2019 8:28:25 AM PST. Home for sale at 313 Gladstone Boulevard Englewood, FL 34223. 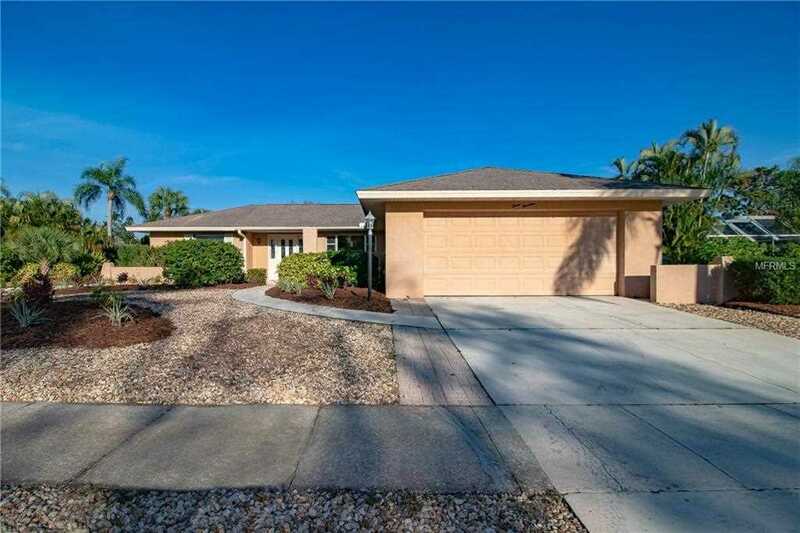 Description: The property at 313 Gladstone Boulevard Englewood, FL 34223 in the Englewood Isles Sub subdivision with the MLS# D6105180 is currently listed for $205,000 and has been on the market for 67 days. You are viewing the MFRMLS listing details of the home for sale at 313 Gladstone Boulevard Englewood, FL 34223, which features 2 bedrooms and 2 bathrooms, and 1660 sq.ft. of living area.